We Welcome Our Valued Platinum Members! Best Business Expo. Biggest Business Expo. Business Mixers. OC Business Mixers. Largest Mixers. Biggest OC Mixers. Business Connections. OC Best Mixer. OC Expo. OC Major Expo. Largest Expo. Orange County's Mixers. Orange County's Expo. Major Expo. Mega Mixers. OC Major Events. Orange County Business Mixer. Orange County Business Expo. RBN Expo. Largest Business Mixer. Largest Business Expo. OC Main Events. Orange County Business Events. Best OC Networking. Largest OC Networking. as listed in Orange County Register. Easy OC. Local HB. Exhibitors. OC chambers of commerce. OC Networking Groups. 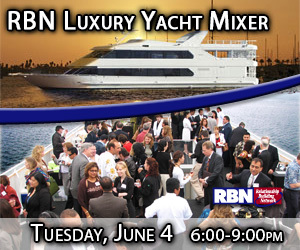 Best Networking, Best Business Networking, OC Networkers, Orange County Networkers, Yacht Mixer, Evening Mixers, LinkedIn OC. Yacht Mixers. Luxury Yacht Mixers. Fastest Growing Networking Group Orange County. bigger, better, best, Expo. OC. Orange County. Chamber of Commerce. OC Chambers, Best Networking. Orange County Chambers of Commerce. OC Chambers of Commerce. Network after work. NetworkAfterWork. Biggest Networking. Largest Events. Largest Expo. Many chambers in one. largest Meetup. OC Meetup. Grow Your Business. of this Large OC Networking Group. Please see this short 2-Minute Video of the Expo! the RBN Orientation& Power Networking Education. This event is Free for our Valued Guests & Non-Members! info, so you can follow up with them for potential new business! over 25,000 business professionals since 1995.
educational networking tools to promote and grow your business. RBN focuses on the unique individual needs of its members. you build with other business owners. 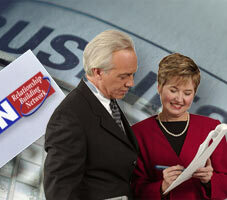 Earn Reward Checks & Free Luncheons! 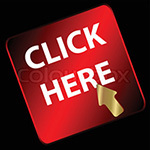 Earn Reward Checks as well as Free Luncheons. and invite them to attend RBN Events. a $50 Reward Check and a Free RBN Luncheon of your choice! We do not claim to be the Best... Our Members Do!